August 8th 2015: Reports surface about feud between Rita Ora & Chris Brown's ex-girlfriend Rihanna. 5. 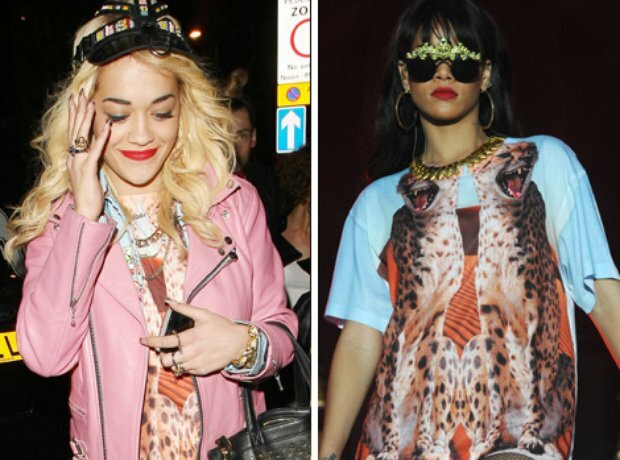 August 8th 2015: Reports surface about feud between Rita Ora & Chris Brown's ex-girlfriend Rihanna.